Be enchanted by this stunning waterfront home which has now become available to purchase. This elegant home is set in the picturesque village of Tumbulgum in Northern NSW. Being located directly opposite the Tweed River, you are assured of capturing the cool breeze year-round. Your pleasure begins from the moment you enter this property. The elevated home is electronically security gated and as you enter through the wonderful sun trapped courtyard, you truly appreciate the serene location. The generous front deck also captures uninterrupted River and Mount Warning Views. Once inside, this home immediately feels welcoming and peaceful. It has a distinctly Parisian feel, with neutral tones and modern finishes. With attention to detail in every corner, from the imported tiles in the bathroom to the linen curtains in the bedrooms, it will impress the most discerning of buyers. You will find high end appliances in the modern kitchen, allowing you to cook up a culinary delight, whilst sipping a glass of wine and admiring your beautiful outlook. This home is wonderful for teenagers or the extended family as it has a self contained quarter at the back of the house, with its own entrance. The opportunity for a home business is also there as it was previously run as a B&B. The easy to maintain rear yard is very private and has a real sense of tranquility. It is full of lush trees and tropical plants with many seating areas throughout. There is also an undercover area ideal for extended entertaining or the storing of your boat or caravan. There is certainly plenty of space for the whole family. 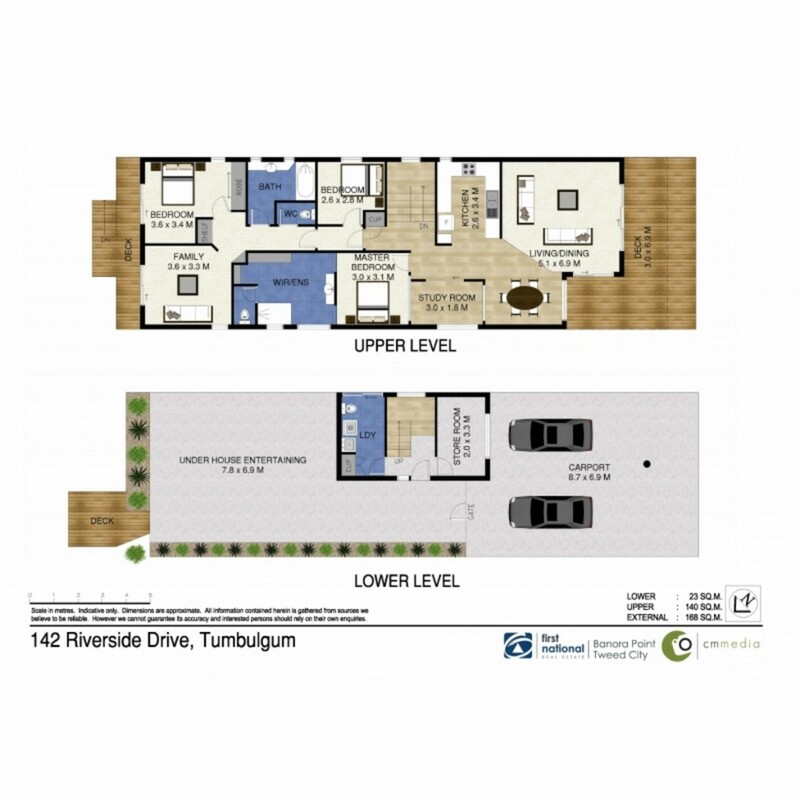 Tumbulgum is undergoing more positive changes and this is your chance to get into this tightly held enclave while you can. This home is view by appointment only. Please call Debbie on 0411 171 721 for further information.